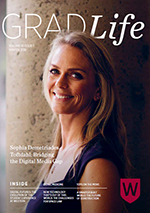 To minimise our environmental impact, GradLife is moving into the digital age and will not be automatically mailed to all alumni. 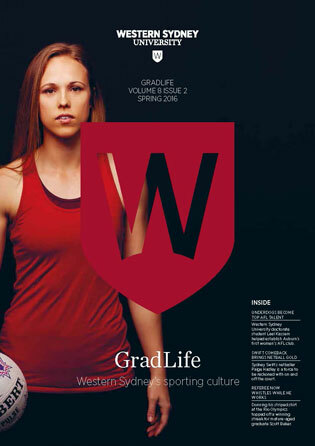 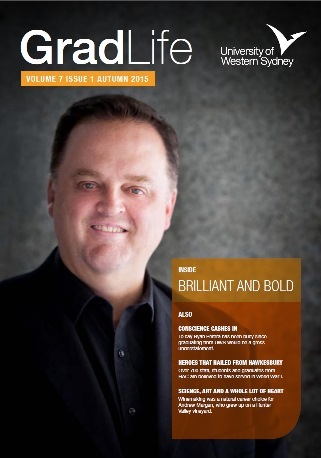 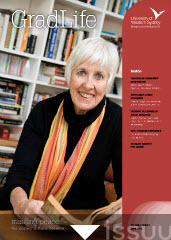 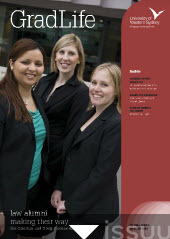 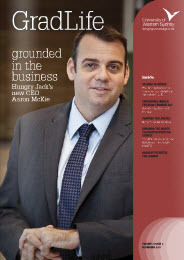 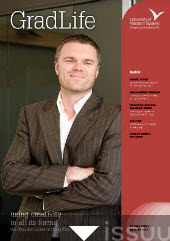 Want to keep receiving the GradLife magazine in hard copy? 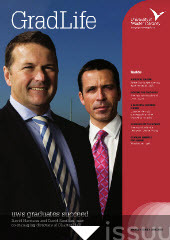 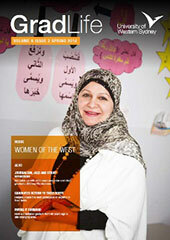 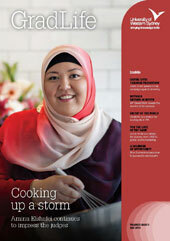 Complete the online form to subscribe by mail and confirm your postal address. 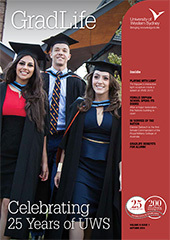 We are proud of our Alumni and all that they achieve, and we want to stay in touch. 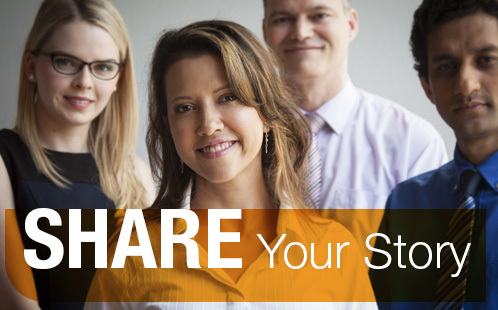 Submit your story (opens in a new window) now to share your news with the University and Alumni communities: where you are, what you are doing, what's coming up for you! 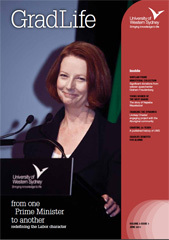 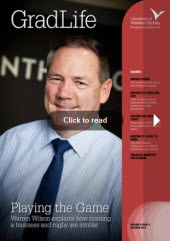 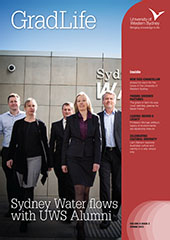 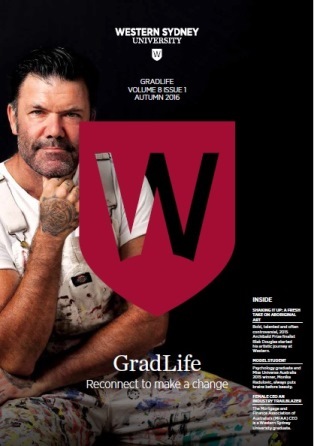 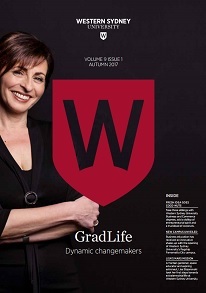 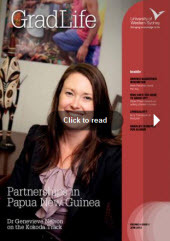 The GradLife eNewsletter is distributed electronically to GradLife members, to keep them informed about what is happening at Western Sydney University as well as providing updates on Alumni accomplishment. 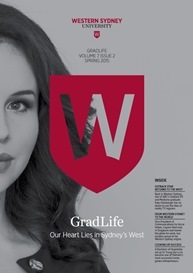 If you're not currently a GradLife member, and wish to receive these publications, join GradLife Online Now (opens in a new window). 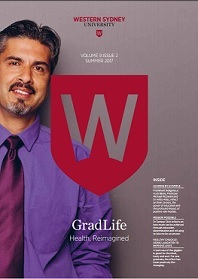 GradLife Membership is free and open to all graduates of the University.